Automakers often talk about how they want to go after the Mercedes-Benz C-Class and the BMW 3 Series, which tells you all you need to know about the high regard in which German cars are held. That competition has also spread to the internet, where pixel manipulators are borrowing design cues from Hyundai and other brands in an attempt to create a design that would serve as an Asian rival to the two great German sedans. 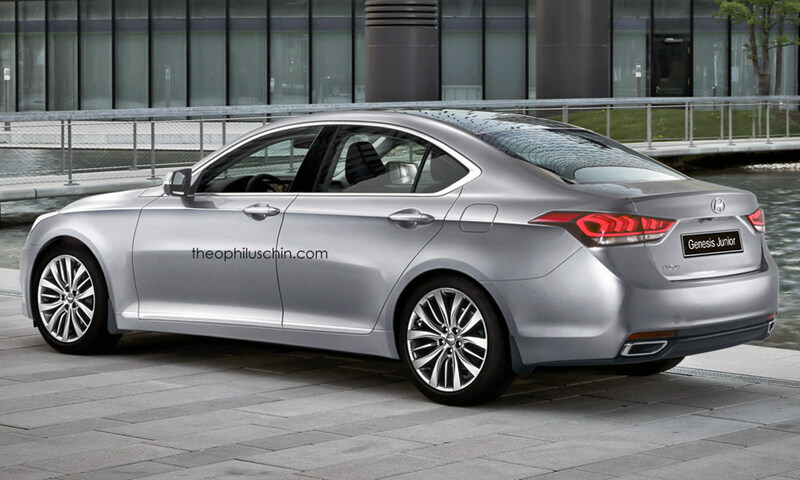 One man in particular, Theophilus Chin, has used the Hyundai brand to create renderings of a vehicle that he calls the Hyundai Genesis Junior. His idea of a rear-wheel drive small sedan is one that he believes could compete with the Germans. The question is whether or not a vehicle like this could actually happen. Jaguar XE have already made it clear that they have the German sedans in their sights, but it’s also fair to say that the Hyundai brand recognition has vastly improved, thanks in large part to the Genesis luxury sedan. If you need to understand just how well received the Hyundai brand is now, keep in mind that they sold over 100,000 Genesis sedans in 18 months. 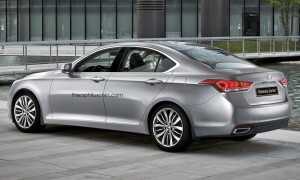 While the renderings are fun, they really are nothing more than a scaled down Genesis. 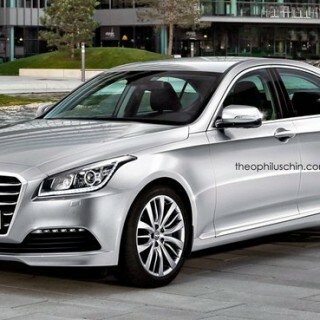 If it were to become a real model, though, we would expect it to have either thee 3.8-liter V6 GDI or the Tau 5.0-liter V8.